The drug war took a one of its biggest shellackings in history this week as the Republican-controlled US House of Representatives voted to cement the federal cease-fire on medical marijuana, and nearly gave up the weed war entirely. Under the medical marijuana amendment — which has to pass the Senate — the Department of Justice would remain barred from using funds to undermine state medical marijuana laws. A more far-reaching amendment to protect state-legal recreational cannabis failed in its first-ever floor vote Wednesday, but went down swinging, losing by just sixteen votes. The bill is certain to resurrect in future sessions. According to recent polls, a historic majority of Americans support ending cannabis prohibition for adults. Thirty-five states have medical cannabis laws. Four states and Washington, DC have ended prohibition. On medical marijuana, the House voted 242-186 to amend the fiscal year 2016 Commerce, Justice, and Science Appropriations spending bill with a bipartisan provision authored by Congressmembers Sam Farr (D-Calif.) and Dana Rohrabacher (R-Calif.) that protects medical marijuana patients and providers from federal prosecution. Congress first declared this cease-fire in December and the new rider continues the provisions. 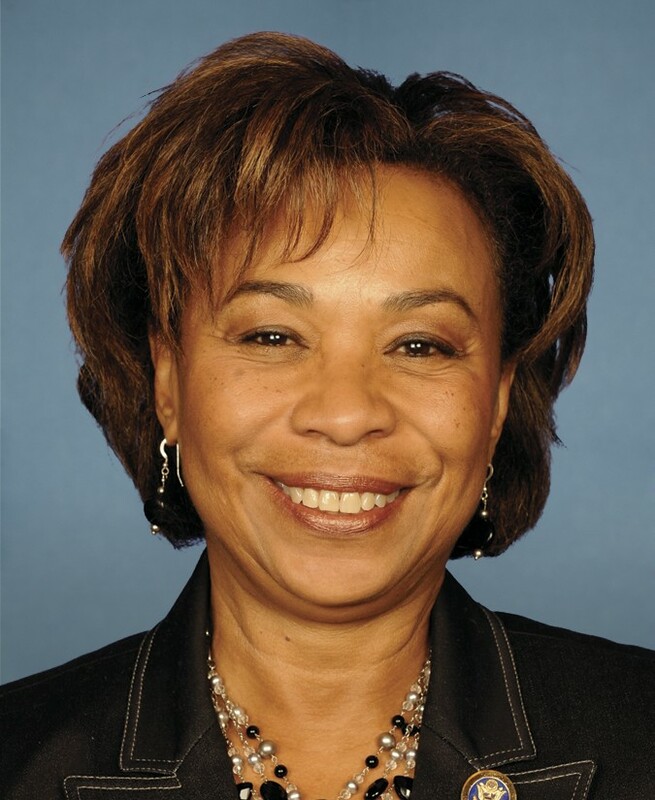 U.S. Rep. Barbara Lee voted to protect patients' rights Wednesday. DOJ spokespeople have said that Rohrabacher-Farr does not apply to California’s dispensaries, which remain subject to an ongoing federal crackdown. The House also voted to protect state industrial hemp laws, protect state laws allowing use of CBD oil by children suffering from severe seizure disorders, redistribute $23 million in DEA marijuana funding, and ban the DEA from engaging in mass surveillance of US citizens.